Thank you for your interest in advertising with the Lakeview Civic Improvement Association! Newsletter advertising is a great value and our newsletter committee can find the perfect fit for your business. 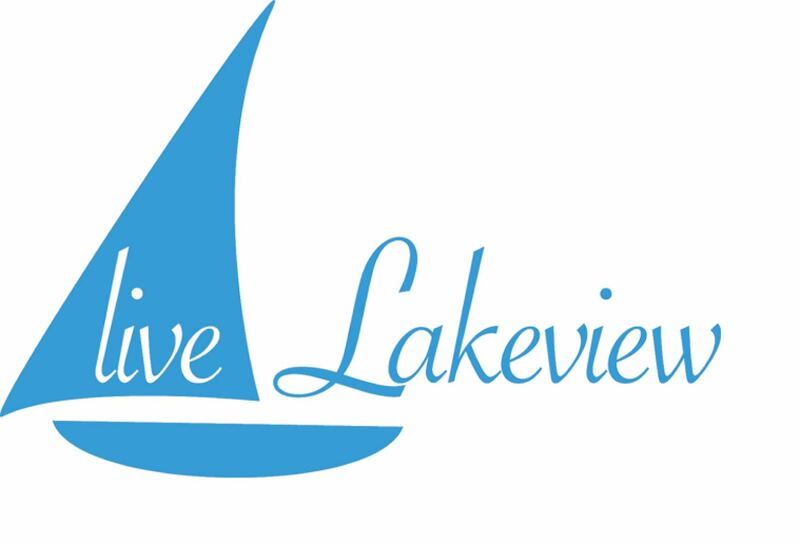 Lakeviews is published every other month in both print and electronic format and reaches approximately 1000 families.